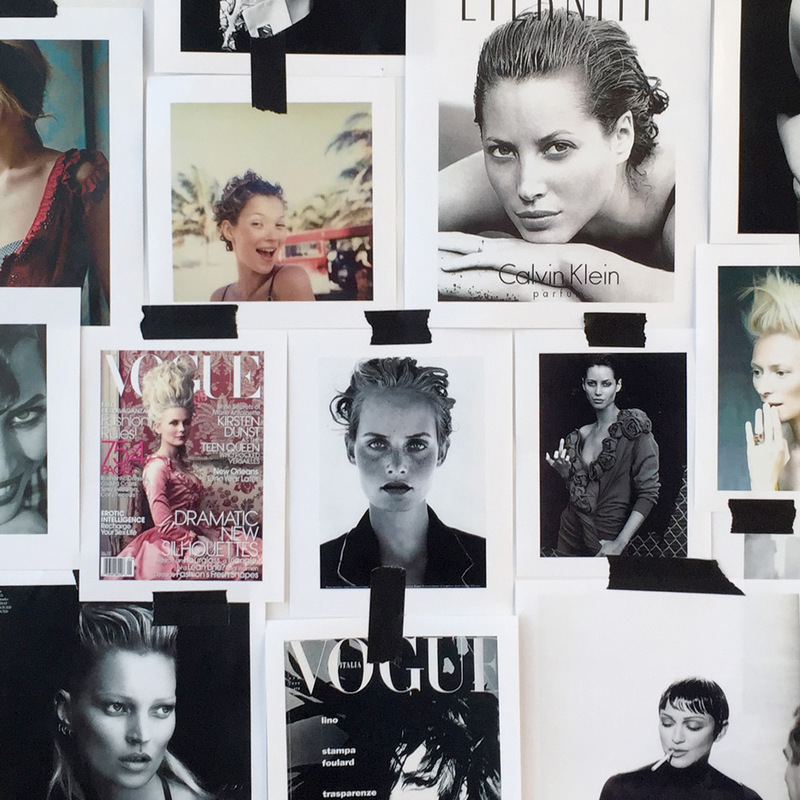 Meet the French hairstylist with whom every fashion photographer aspires to work. It’s people who make you famous because they love your work, because they trust you, because they believe in you. Odile Gilbert shares the hairspray she can’t live without, the island she escapes to, and the French aesthetician who keeps her skin in top condition. L’Oréal Elnett Satin Hairspray because it’s very light and easy to take out of the hair. It’s quite an obsession for hairstylists. When I go to the drugstore I usually buy TRESemmé because I love their big bottles of conditioner. I have an obsession with conditioner, and in America they offer very large sizes. I’m obsessed with antique jewelry. I also love good food, especially Japanese. If I’m in LA I go to Sushi Park. In Paris we’re so lucky because we have incredible flower shops. I love Odorantes. They carry very special roses. Using Joelle Ciocco products is my anti-aging strategy. I love facials. I’m so happy being a hairstylist. I was the first well-known female stylist, and I’m glad I was able to open doors for more women in the industry. I go to Harbor Island, where you can walk on the beach for hours. It’s amazing. In Europe sometimes there are too many people, so in the summer I go to the Bahamas. I usually go to an Ayurvedic spa, but sometimes I go to Quiberon on the seaside, which is a spa destination in Brittany. Any time I can get off, I go to a spa to take care of myself. WHAT’S THE FIRST THING YOU NOTICE WHEN MEETING SOMEONE? When I meet a new person I notice how they present themselves. And then I think about what I can do for them.